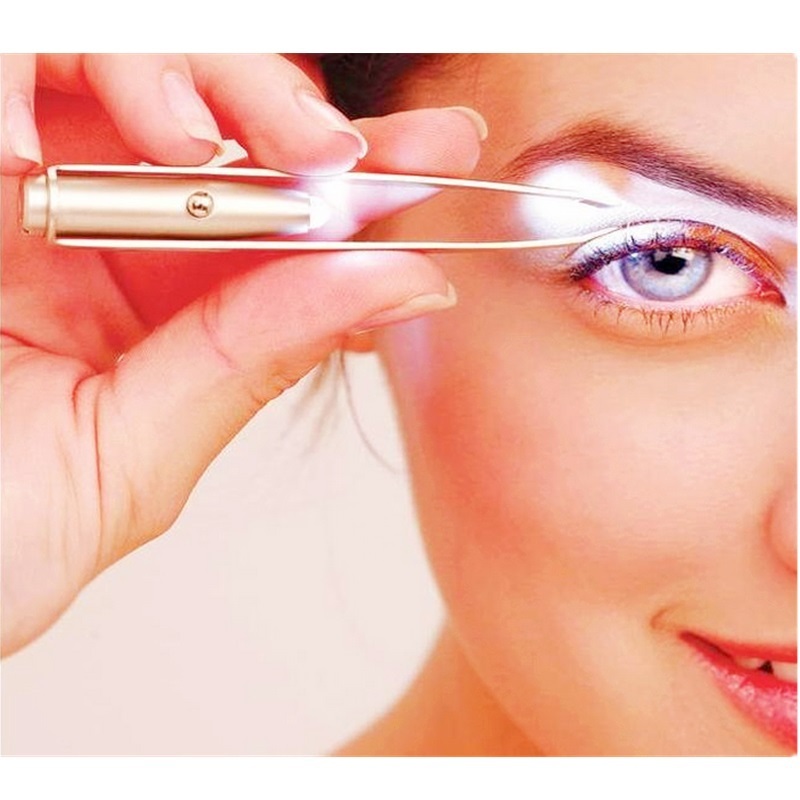 HomeProductsTatoo & Body ArtMultifunctional portable plucking tool LED lamp eyelash curler,eyelashes clip tweezer eye curler,recourbe cils eyelash tweezers. 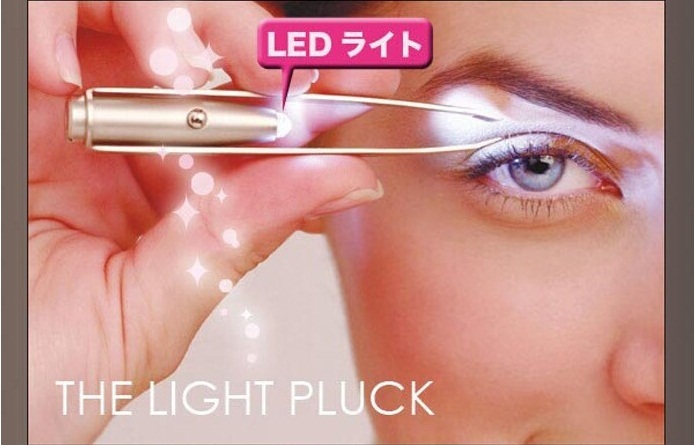 Multifunctional portable plucking tool LED lamp eyelash curler,eyelashes clip tweezer eye curler,recourbe cils eyelash tweezers. This product not only can Xiumei, but also when the nocturnal night lamp use, and women alone late at night as anti wolf defense tool carrying, women deserve. 1: product is compact, practical, portable. 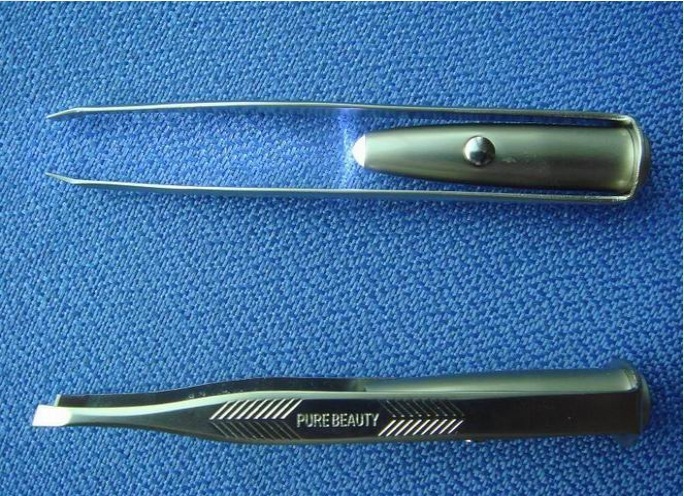 2: free trimming eyebrows, removal of excess messy eyebrows. 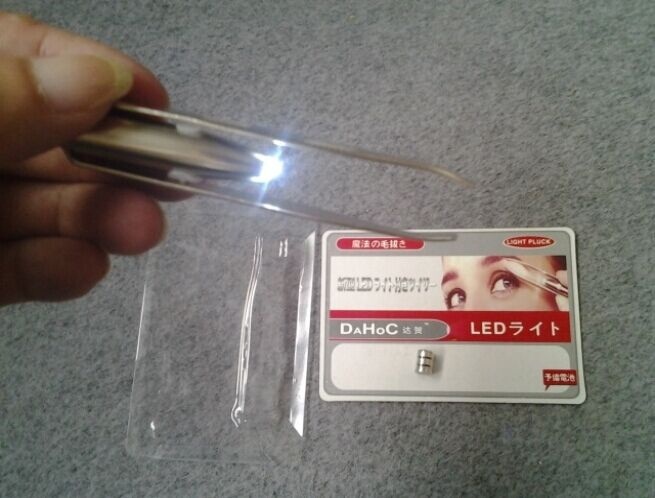 3: light dark places, can open the LED lamp, the light is enhanced. The battery runs out, open the bottom of the battery cover, battery replacement.